Above: With friends. 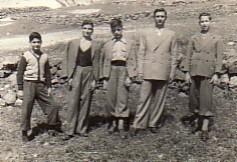 L-R: unknown, Iakovos, Paraschos Vrachnos, Takis Karapanagiotis and myself. 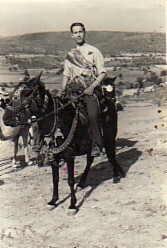 Above Right: At the panygiri of Agios Haralambos. 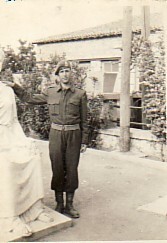 Above: A photograph taken during my National Service. 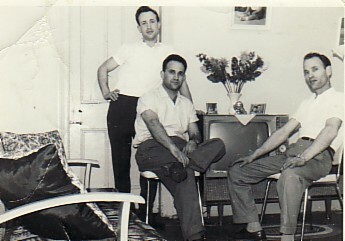 Above Right: With my brothers, Georgios and Miltiades. Above: With my wife, Maria, and our daughters, Efterpi and Eleni, at the panygiri of Agios Haralambos. 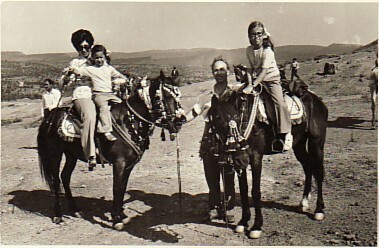 Above Right: With my wife, Maria, and our daughters, Eleni and Efterpi. 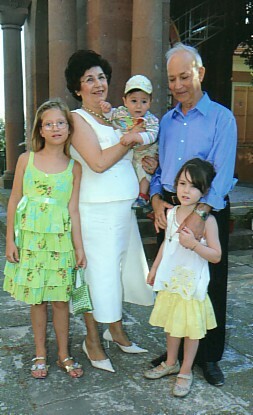 Above: With my wife, Maria, and our grandchildren, Maria, Nikolaos and Konstantina. 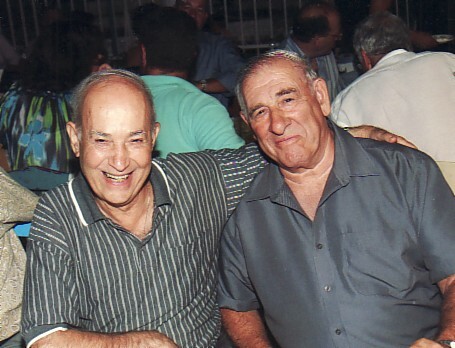 Above Right: With my friend, Mihail Kretzas.